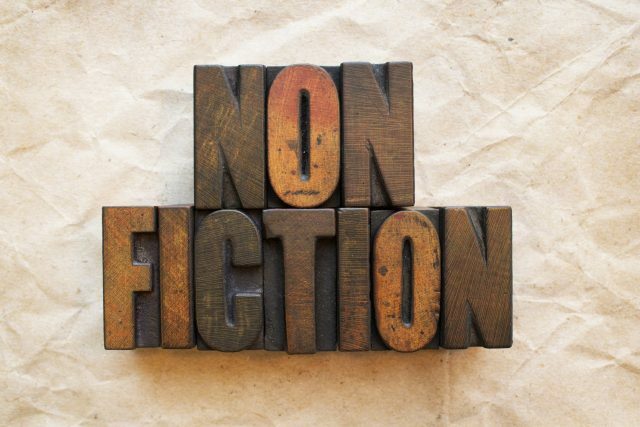 The word Nonfiction written in vintage wood letterpress type. Most of us were infants when the reading bug got its teeth stuck in us. The addiction of being transported to an unfamiliar place, and exploring it through the senses of a character, who is just a little bit like we are, may have started with something as simple as The Very Hungry Caterpillar. Before long it was Winnie-the-Pooh guiding us on woozle hunts. We discovered that well written fiction is completely absorbing. It is the reason that many of us spend hours searching for more well written fiction. Well written fiction is the reason that, when we put our book down, we cant stop thinking about picking back up. Well written fiction is the reason that many of us, myself included, often walk or scroll straight past the non-fiction shelves at surprisingly high speed. Could non-fiction ever be described as absorbing, or even, ‘a page turner’? I can’t remember the last time someone excitedly recommended a non-fiction book to me. I’m not talking semi-fictionalized biographies or feel good, airport bookshop tales of a troubled life turned to gold. I’m talking facts and figures, condensed scientific studies, exhaustively researched histories of people or places that you want to read cover to cover. Take a chance on any of the books below that might encourage you to show the non-fiction shelves a little more love in future. 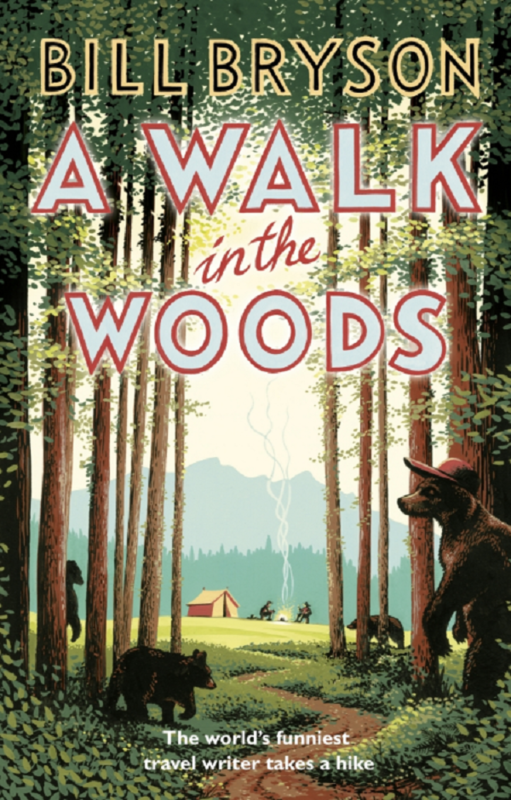 The work of Bill Bryson really helped me to appreciate good travel writing from an early age. My dad always had Bill Bryson books lying around. This was the first one I read and, although I didn’t really appreciate the touching personal story that underlines this book, (addiction was really on my radar at age 9) his wonderful way of writing had me desperate to read everything he had ever written. When Hemingway became my Elvis, I found it very difficult to find anything about the man that didn’t either qualify as complete deification, or absolute dismissal of him as a jealous, chauvinistic, average-at-best drunk. 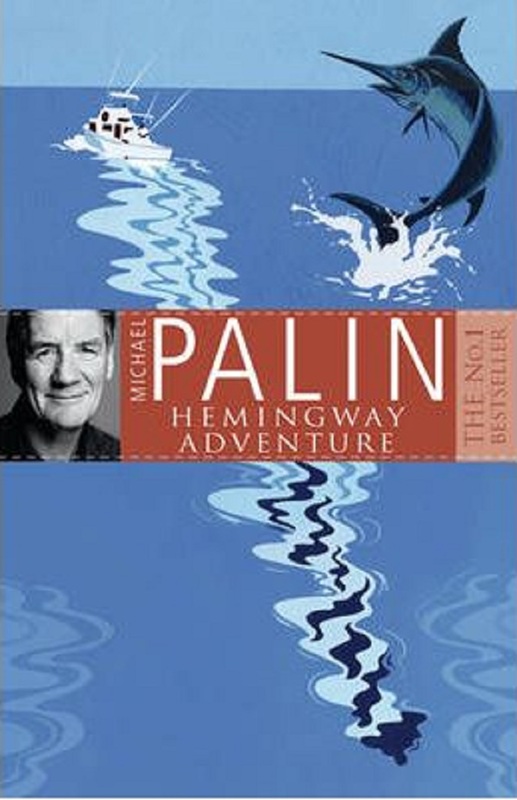 This is my favorite book about classic author, which should mean a lot coming from someone who owns a 700-page tome named Hemingway’s Boat. This is the first book my wife ever recommended to me, so forgive me if this is a biased opinion. 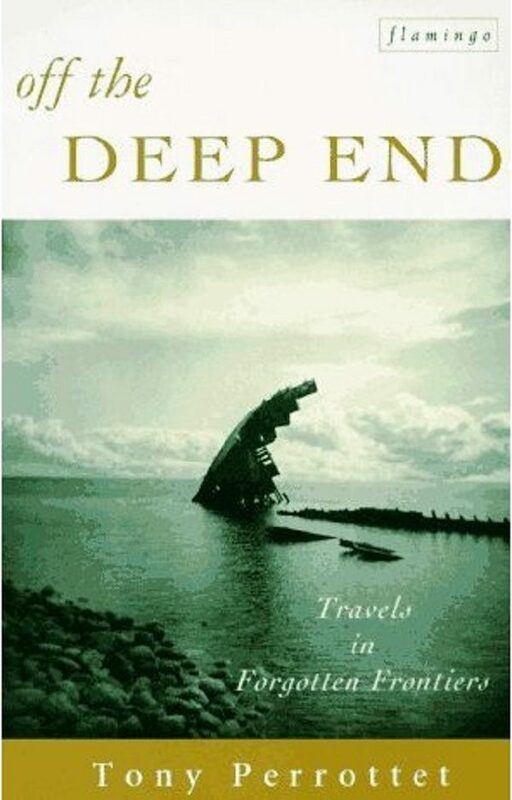 The writer tells of his exciting and enviable travels to unusual places with literary significance. It’s easy reading but its the kind of book that will have you price checking the next available flight to Belize. Of the hundreds and thousands of guides for my favorite place on earth, this is one of the most entertaining and informative. The author leads literary walking tours in the city and his passion for the subject is contagious. 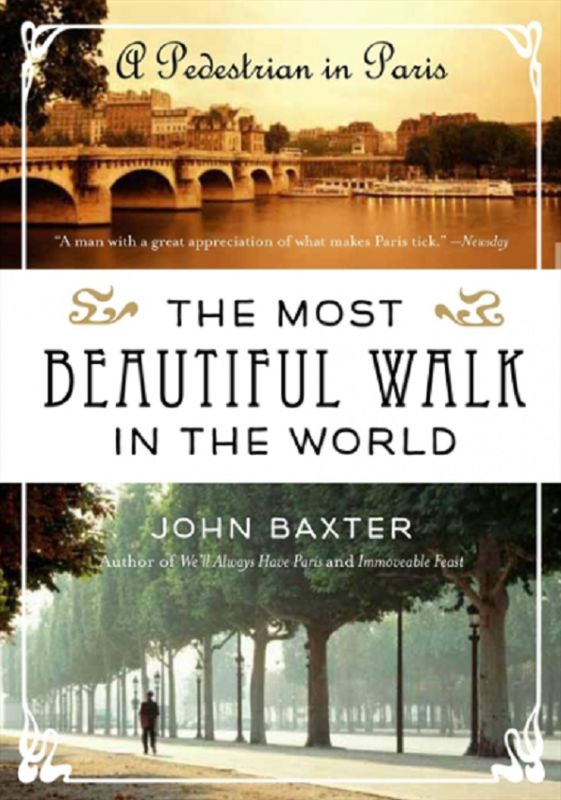 Who knew a chapter on the history of why Parisians walk could be so interesting? Honestly, I think this is the best non-fiction book I’ve ever read. It’s so engaging and absorbing that all I can do is urge you to read it if you haven’t already. 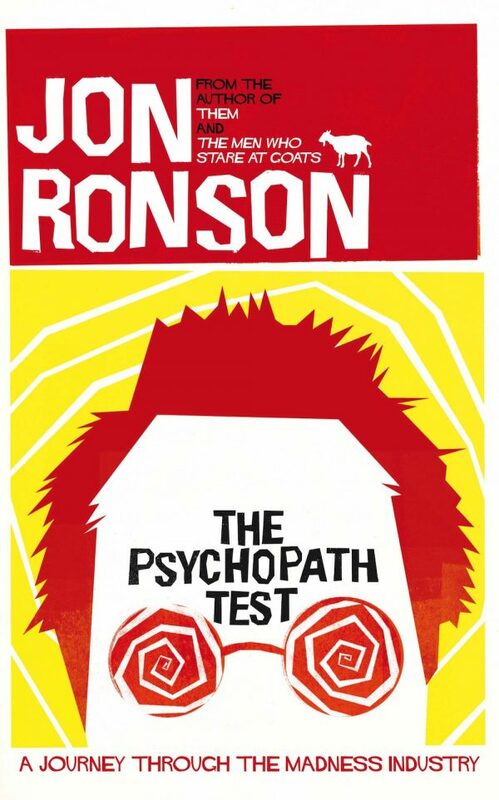 I will also say Jon Ronson is one of the most interesting people on the planet so track down anything he’s written and find any podcast he is featured on. You will not regret it. Which non-fiction topics interest you? Let us know down below!